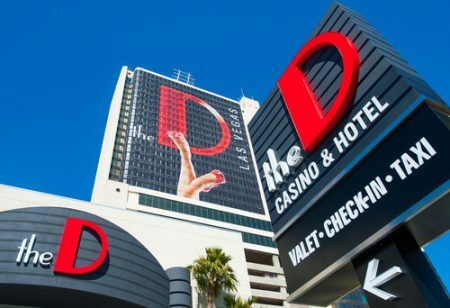 The D Las Vegas hotel and casino, 301 Fremont Street, the perfect choice to experience in the entertainment capital of the world. The D Las Vegas is a hotel and casino combination, which lies around 5 kilometers from the legendary Las Vegas Strip. This puts it close to the similarly famous Fremont Street Experience, making it an ideal place to enjoy all the magic that the entertainment capital of the world has to offer. 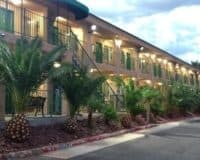 The hotel provides a great range of amenities, including its very own casino, which provides all the things that you would expect, including table games and exciting slots. Alongside a refreshing pool, ideal for the hot Nevada summers, combined with a hot tub where you can kick back and relax after a hard day’s work or play. It also provides a gym, where you can maintain your usual fitness regime, free parking, and easily accessible WIFI. While also offering several eating options, providing a range of cuisine from across the globe. The rooms are comfortable and modern, replete with soft beds and en-suite bathrooms that feature toiletries, hairdryers and whatever else you would need. The rooms also provide televisions equipped with cable, allowing you to kick back and relax before going out for the evening. This makes the D Las Vegas the perfect choice for anyone who wants a great experience in the entertainment capital of the world. 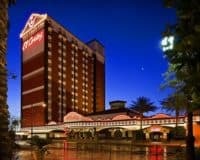 It combines a superb location with good amenities, to ensure that all guests get a fantastic Las Vegas experience. 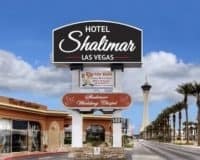 This makes it ideal for pleasure seekers, who don’t want to pay the sometimes-steep prices, which can be found on the Strip. 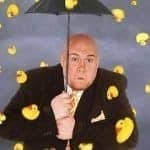 Laughternoon Starring Adam London: Blending humor with clever, sleight-of-hand magic tricks. 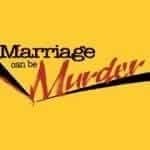 Marriage Can Be Murder: A Comedy Murder Mystery Dinner Show, over a gourmet 3-course meal. 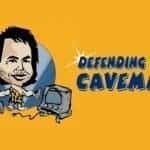 Defending the Caveman: Rob Becker’s sidesplitting comedy about the battle of the sexes.